Cuba has always been one of the most enticing holiday destinations on the planet. Much of it has to do with the fact that it’s been effectively cut off, from the rest of the world, for a good part of the last century. The recent easing of historic tensions with the USA, easing of the long-held embargo, and most recent opening of the country to international tourism, has finally brought Cuba to the reach of everyone. Many Americans included. We’ve been traveling to and through Cuba for years, and it is often easy to forget that this phenomenal Central American country has been a true ‘forbidden fruit’ for millions upon millions worldwide. And now…all these millions want to finally visit Cuba. But just how safe is travel to Cuba? One of our staff members recently fielded this question, literally moments after she’d read a breaking news report stating that due to the onslaught of foreign tourists since January…Cuba had run out of beer. This is, of course, a concern of colossal importance (the lack of beer, that is) although we doubt that’s the kind of worry the concerned caller had when she contacted us. Those lucky enough to have visited Cuba before will know of the country’s almost non-existent crime rate. The fervent intolerance to any kind of crime or unrest has created a peacefully calm nation, where lack of rampant drug use has largely skirted any major crime. Cuba also suffers no poverty of the kind we are used to seeing in the west. Everyone has enough food to eat, a roof over their heads, top-notch health services, and free education. All the factors which would normally have consequential criminal increases, in our nations, simply don’t exist in Cuba. That’s not to say, naturally, that someone won’t try to pinch your expensive camera should you leave it unattended. After all…a thief is simply an opportunist with a golden opportunity. Don’t hand such a chance to anyone whilst you travel, and you and your precious belongings will have a great time in Cuba. According to all major government travel warning websites, including the Australian Smart Traveller Website, Canadian Government Travel Site and UK Government Foreign Travel Advice, visitors should apply normal safety precautions when out and about, just like they would at home. Keep your valuables safe, stay away from dark alleyways and deserted streets late at night and don’t walk around flashing your wealth. A bit of common sense will ensure you have a brilliant time discovering this colourful, addictive and very enticing country. Before packing your bags, take a look at our blog on fascinating facts about Cuba that’ll blow your mind. 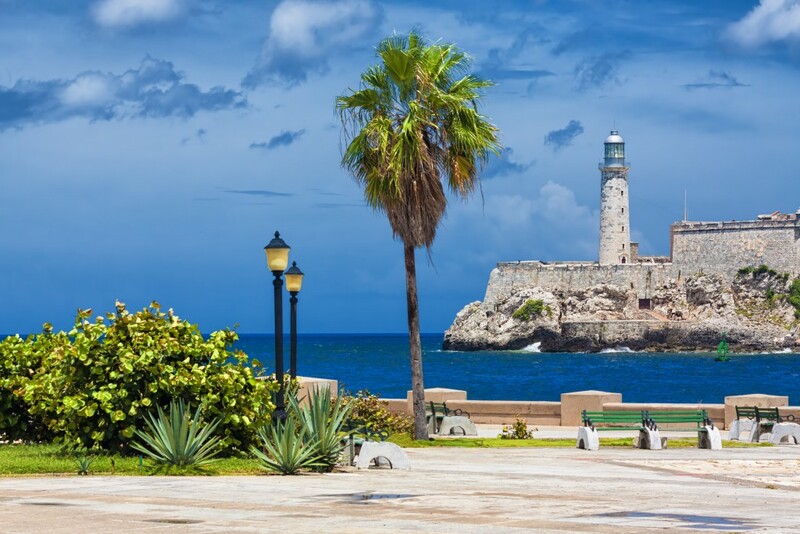 Apart from discovering the amazing SCUBA diving spots the country’s been hiding, you’ll also understand why crime is about the last thing you should worry about on your trip to Cuba. Cuba has suffered a couple of cases of Zika virus infection over the last few months. Have a good read of our Zika virus fact page and do speak with your doctor before leaving if you’re at all concerned about the risks. 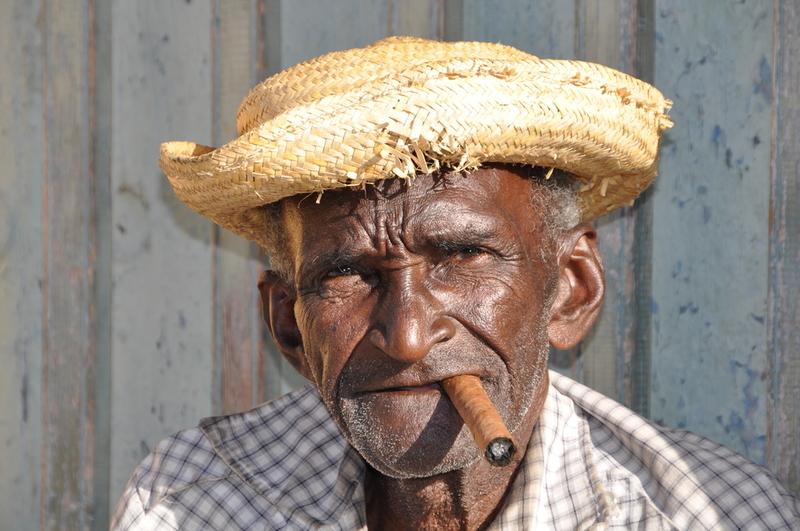 Do note that Cuban health checks upon arrival have tightened somewhat with the latest rise in the country’s popularity. Traveling when ill is never a good idea, even less so if you’re headed to a country who’ll promptly refuse you entry if you show signs of malaise, or are running a fever. Comprehensive travel health insurance is mandatory for foreign visitors, and you’ll be asked to show your policy before being allowed entry. 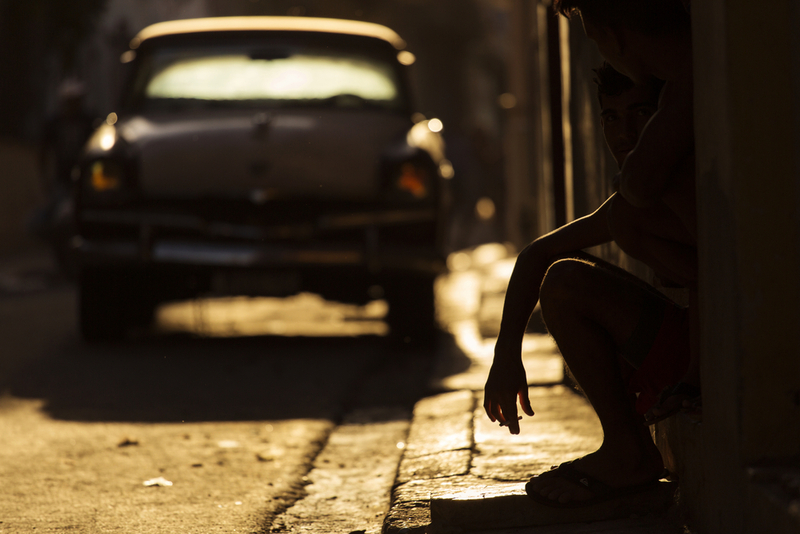 The Cuban Government is quite adamant at protecting its citizens from mosquito-borne diseases. Fumigation is both frequent, and quite irritating, most especially if you have respiratory problems, so keep that in mind when packing your medication. Cases of dengue fever and cholera have also been reported in the country, so take particular precaution in avoiding mosquito bites and consuming only bottled water. We also suggest you visit your doctor up to 6 weeks before your trip, to get any and all vaccines which are recommended in your country of residence. It may also be wise to check vaccine requirements as stated by your travel insurance policy. Even though your government may not recommend you get any, your insurance company could, so best to check that before you run the risk of traveling unawares. 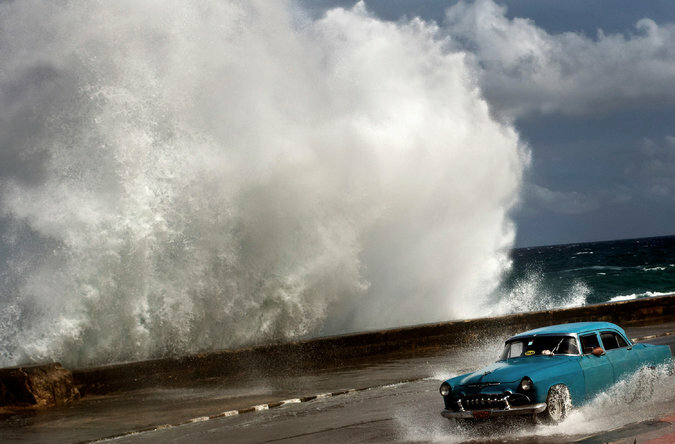 The most common cases of trouble in Cuba derive from what we affectionately call ‘The Havana Hurricane’ (aka Traveller’s Diarrhoea). A dodgy belly is very common among visitors, due to the change in climate, food, the somewhat dubious hygiene levels in many street side stalls, and the obscene amount of black and red beans ubiquitous with every meal. Be wary of where and what you eat and, when in doubt, pick high-end restaurants and resorts, although even this won’t necessarily mitigate all belly-bug risks. Practice very high level of personal hygiene (wash those hands!) and you’ll also help avoid this most unsavoury souvenir. Between the months of June and November, Cuba can fall victim to some wicked hurricanes, cause occasional landslides, flooding and interruptions to all major services like flights, road transport etc. Other than this, it’s actually the scorching sun which may cause you the biggest trouble, so follow your normal sun safe habits to prevent sunstroke and dehydration. We’re really not quite sure where Cubans get their licences, but considering the lack of internet coverage it’s safe to say: not a dodgy internet website. Although you’d be forgiven for thinking so once you see how they drive. Renting scooters and heading off on an adventure-filled sightseeing trip is an insanely popular thing to do, although you’re urged to check the condition of your scooter (tyres, brakes, etc.) and insist on receiving a helmet for each single passenger. Ride carefully and slowly, and wear appropriate attire. This usually does not include flip-flops and board shorts, irrespective of the climate. Actually, the safest bet is to hire a taxi for the day, ride in a comfortable and gorgeous pre-1960s Chevy, and let someone else worry about the driving while you and your companions enjoy the breathtaking views. Hit the beaches of Cuba and you’ll be invited to partake in countless fun boat trips. Snorkelling, diving, banana rides…whatever the case may be. Do keep in mind that much like infrastructure in general in the country, safety standards are not what you may wish for, so go only with very reputable companies, and only if they provide a life-vest for every single passenger on board. Beach bumming is yet another superlative Cuban past-time, but it’s worth keeping in mind that Cuban beaches are renowned for their strong currents. Swim on a crowded public beach and you won’t have many safeguards at your disposal. Choose to spend a morning in a private resort and you’ll see flags and lifeguards on duty. 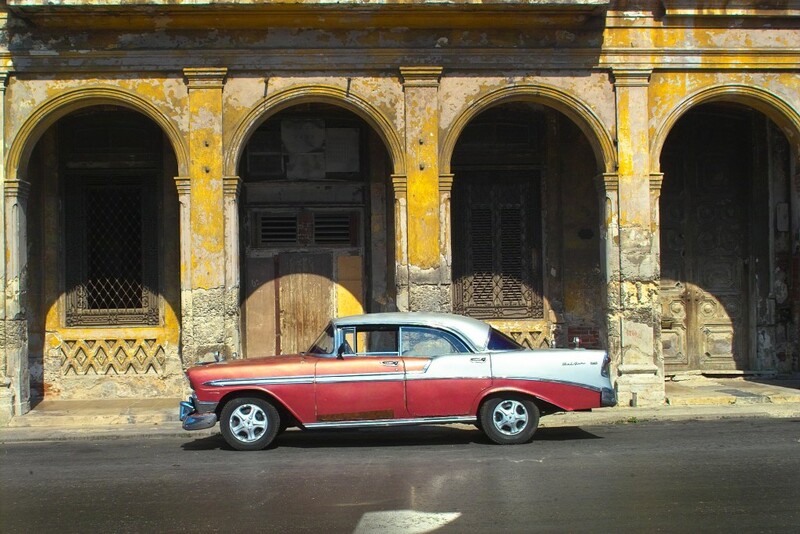 Taking an unforgettable trip to Cuba is a lifelong dream for many. And as very recent events have been hinting, this is one of those country’s that’s tipped to become the world’s number one holiday destination. As you may know now, keeping safe and healthy when in Cuba is incredibly easy and you’ll be surprised at what type of hassle-free adventure you can have here. Come on over with us on a fantastic tour of Cuba this year, or let us design an itinerary to suit all your most fervent desires. 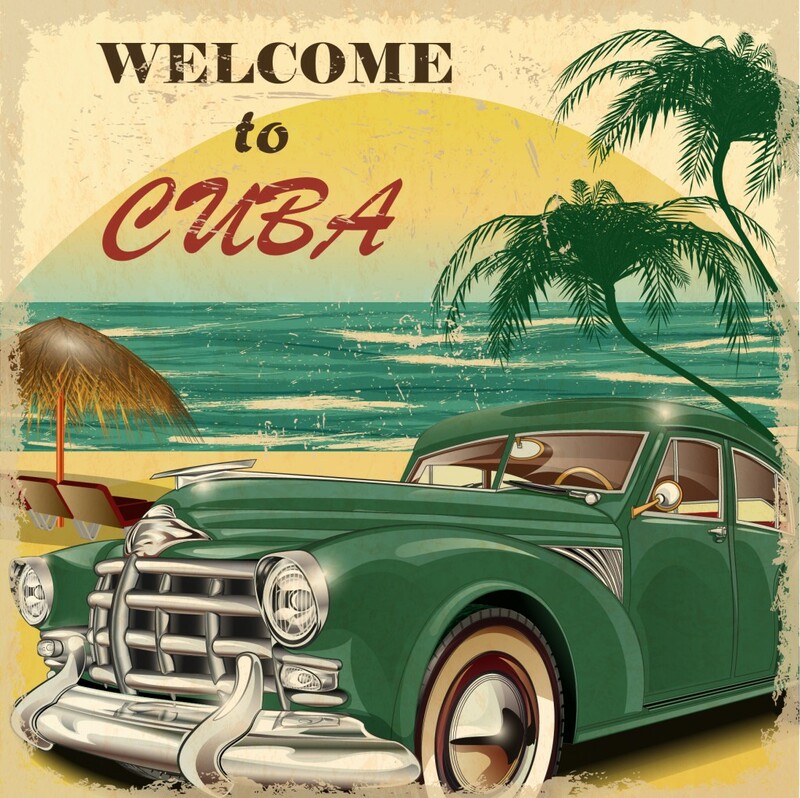 Already booked a Cuba trip, learn more about how to get a Cuba Visa. And we promise the fridge will be restocked by the time you get there.